"My parents were very firm about me always getting my homework done." Not all students are lucky enough to have parents who have the time and knowledge to help their children do homework. 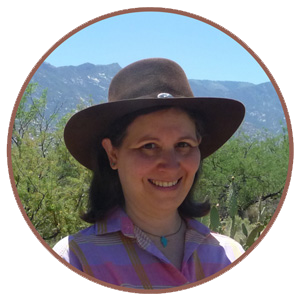 In addition to not knowing enough English to help their children complete homework assignments, many parents and other caregivers of ELLs have to work during the afternoons and evenings and aren't even home when their kids are trying to do their homework. 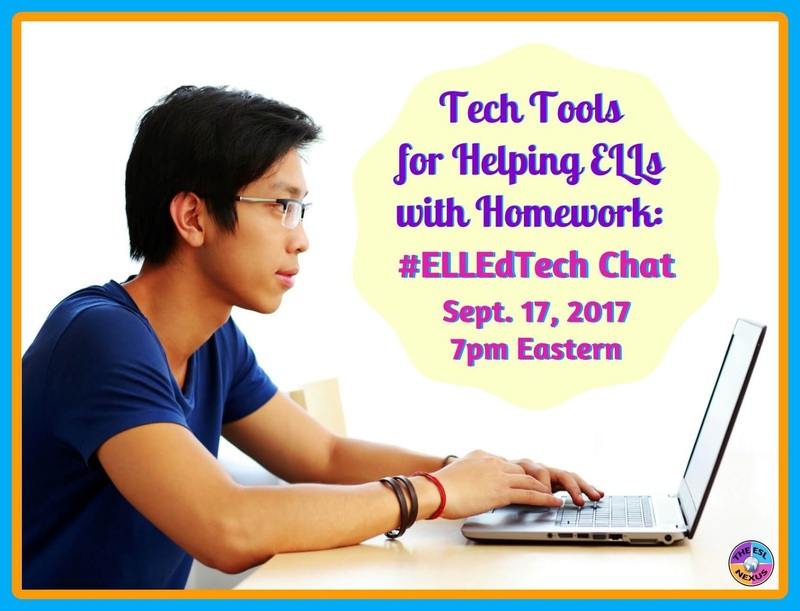 So what kind of support can teachers and parents provide to English Language Learners to ensure they can do their homework tasks? 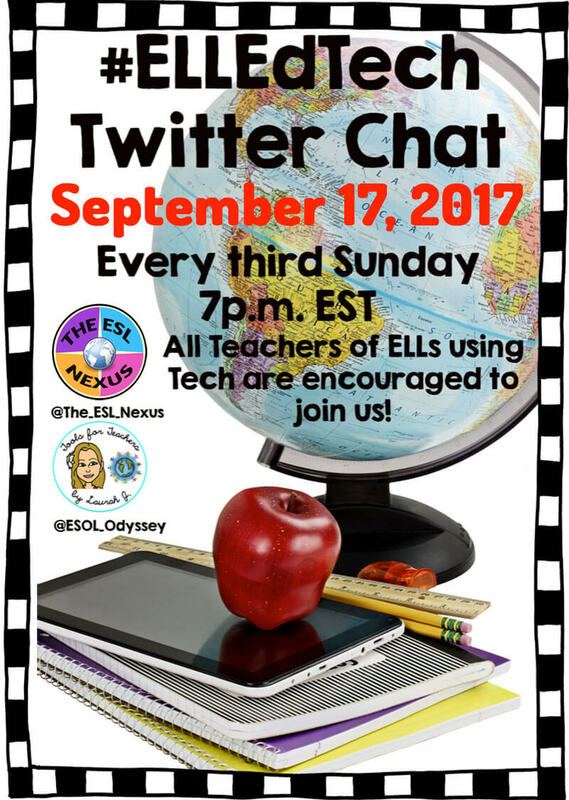 Join the #ELLEdTech Twitter chat on Sunday, September 17, 2017 at 7pm Eastern to discuss using technology that aids ELLs in doing their homework.